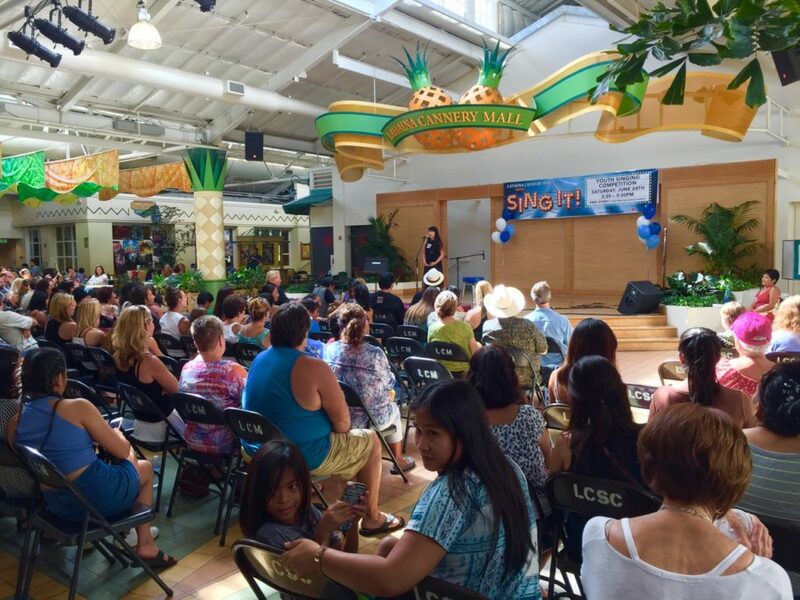 Lahaina Cannery Mall announced the winners of the first ever SING IT! Youth Singing Competition, which took place on Saturday, June 24, 2017. 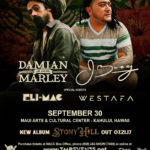 Twenty of Maui’s talented youth put on an entertaining show as they competed to win cash prizes totaling $1,800 and a professional recording session. 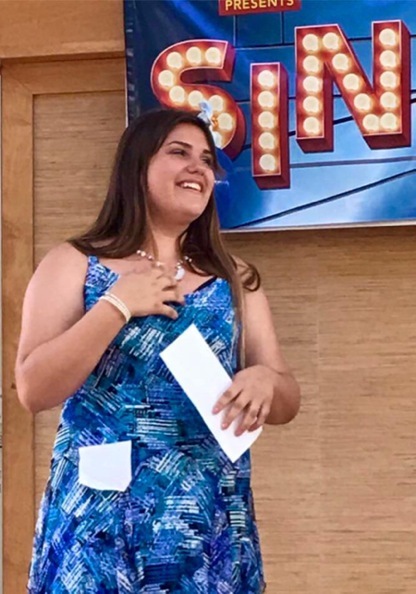 Thirteen-year-old Jacqueline Brown’s powerful performance of “Part of Your World” from Disney’s “Little Mermaid”, brought her the highest point total of the day and she was awarded the $1,000 first place prize. The second place prize of $500 went to fourteen-year-old Jena Mukai who sang “On My Own”. Placing third, and winning $300, was eleven-year-old Alexandra Hays for her performance of Carrie Underwood’s “Cowboy Casanova”. 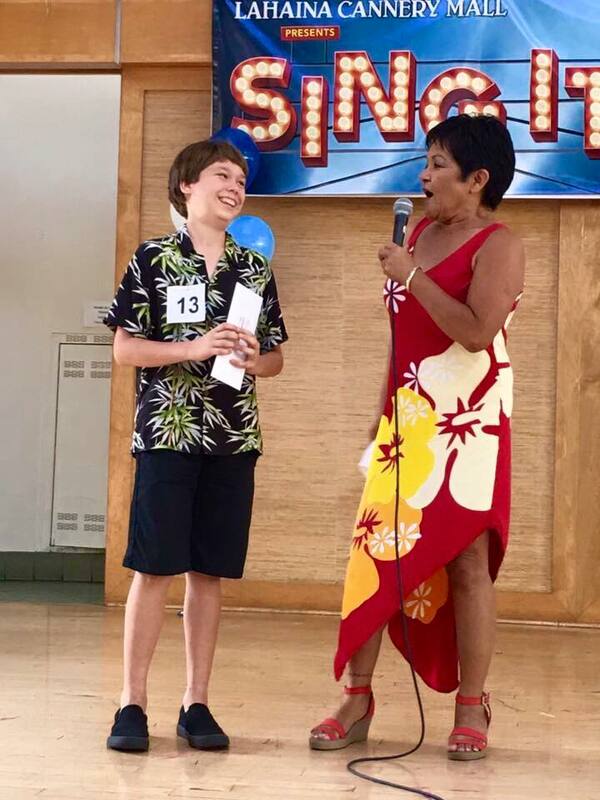 The “People’s Choice” Award went to Preston Summit, age 13, who received the loudest cheer after his performance of “Bet On It” from the popular movie “High School Musical”. As a recipient of this award, Preston gets a recording session in a professional recording studio. 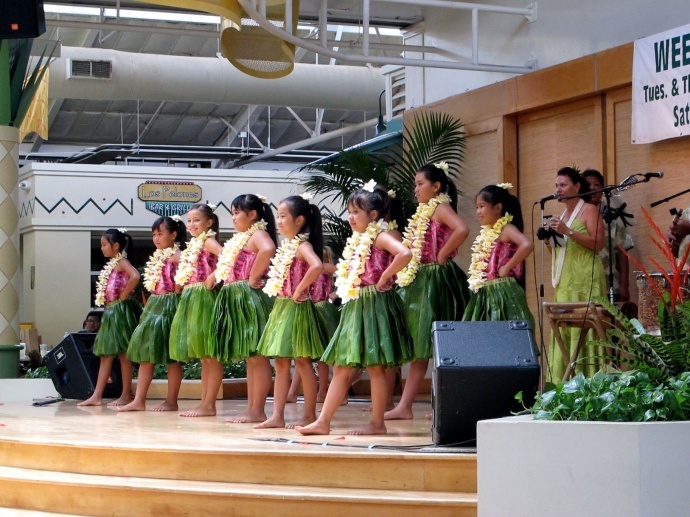 Many of the contestants are members of Maui’s performing arts classes and are involved in local theater. 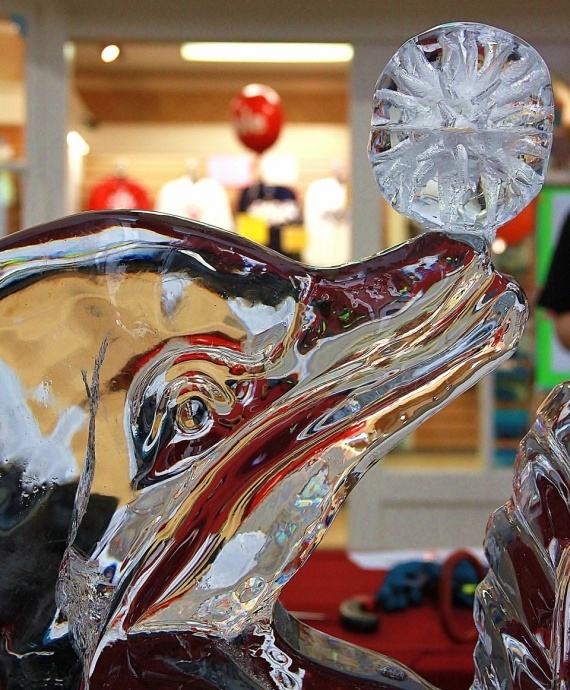 Lahaina Cannery Mall plans to host the SING IT! 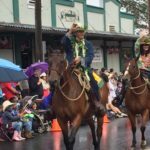 Competition again next year to help support youth and the arts on Maui. Among the panel of judges were #1 Billboard Saxophonist, Rock Hendricks (who is also a member of Mick Fleetwood’s band) and Vocalist/Keyboardist and long time Maui music teacher, Fulton Tashombe. Preston Summit (left) after he received the “People’s Choice” Award. 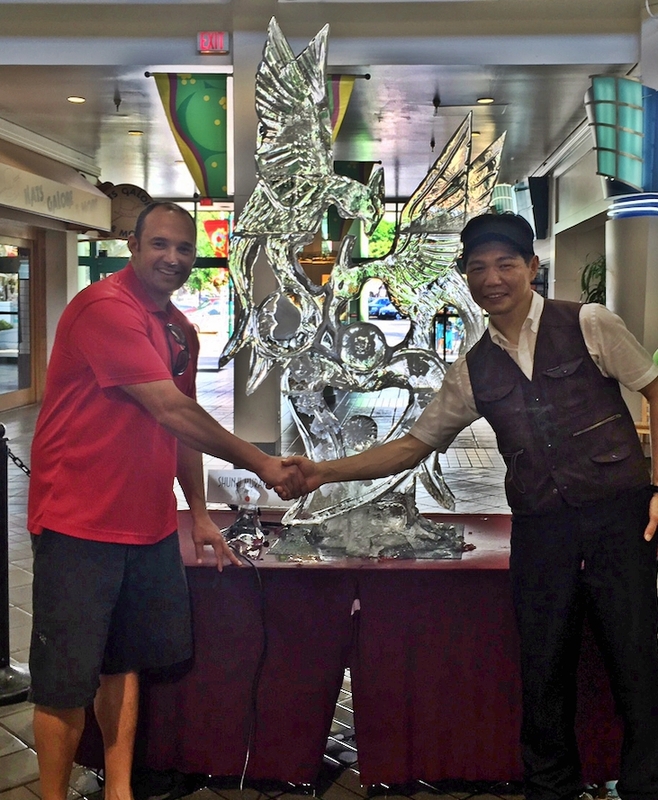 Winners of the Lahaina Cannery Mall SING IT! 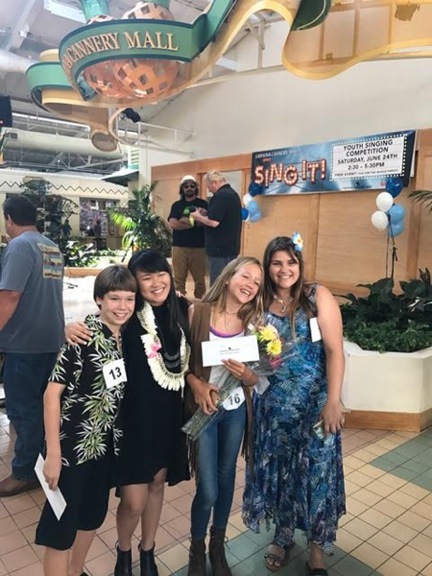 Competition: (From Right to Left) First place winner – Jacqueline Brown (age 13), third place winner – Alexandra Hays (age 11), second place winner – Jena Mukai (age 14), and the “People’s Choice” Award winner, Preston Summit (age 13).